It’s National Donut Day. You know what to do right? For more information on other food holidays, check out the Ultimate Food Holidays Foodie Calendar. 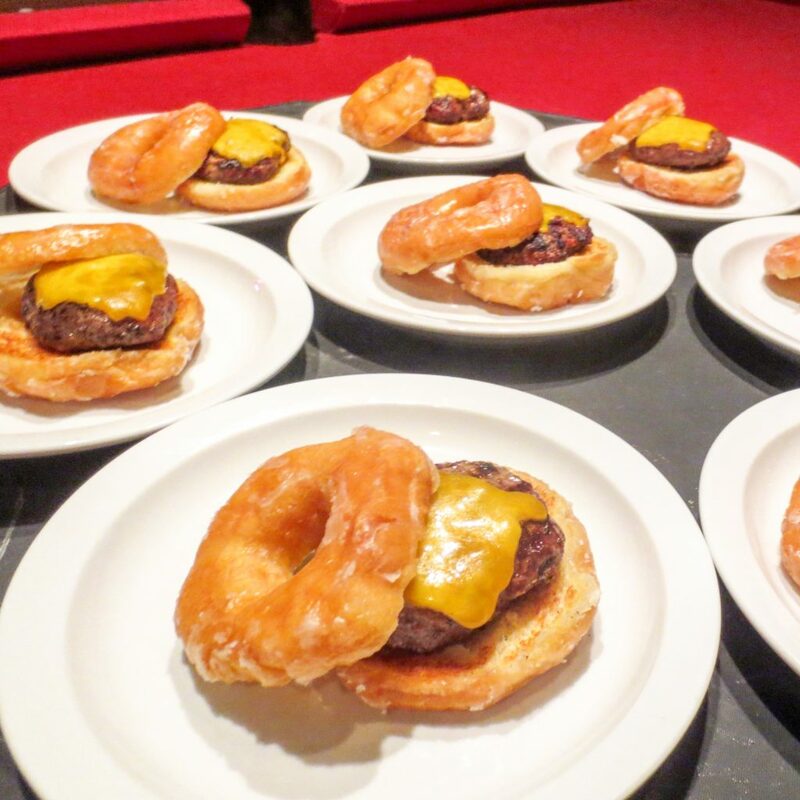 This entry was posted in Burgers and tagged food holidays, luther burger, national donut day, national food holidays, Ultimate Food Holidays Foodie Calendar. Bookmark the permalink.